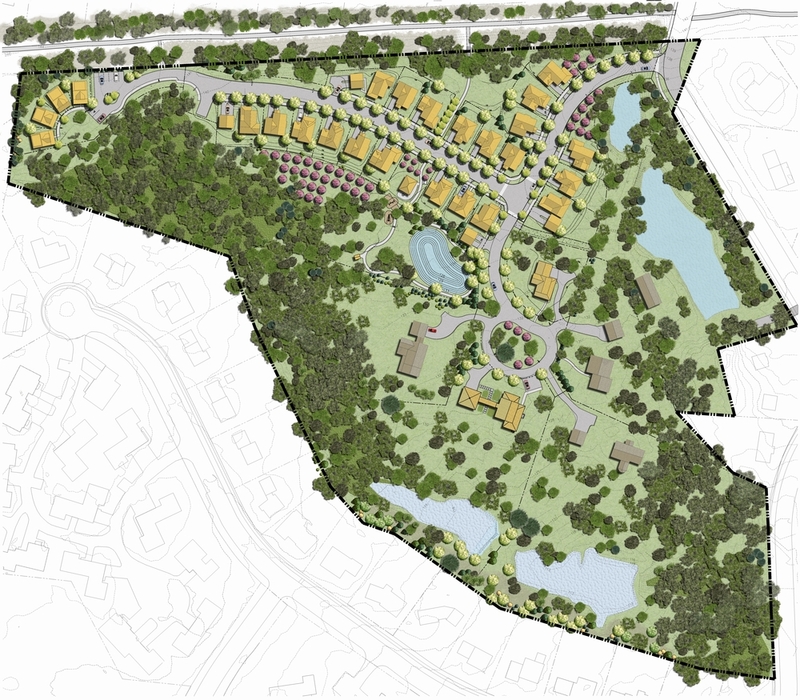 A 32-unit planned residential development in Burlington’s new North End, Staniford Farms was designed with an eye toward preserving the site’s natural wetlands and forests. The project is located near the Burlington Bike path, just a few minutes’ ride to scenic Lake Champlain. More than 20 Staniford Farms residential units have been built to net-zero energy consumption specifications.